Business After Hours - E.A. 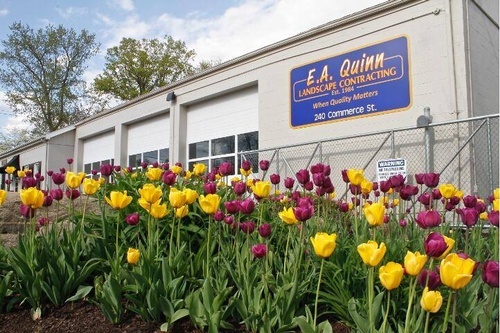 Quinn Landscape Contracting, Inc.
Name: Business After Hours - E.A. Quinn Landscape Contracting, Inc.
As the Chamber’s most popular event, it consistently attracts over 75 members each month. All Business After Hours are held from 5-7 p.m. There is a short informal meeting at 6 pm where the host has an opportunity to speak about their business, new members are introduced and door prizes are drawn. Refreshments are served.